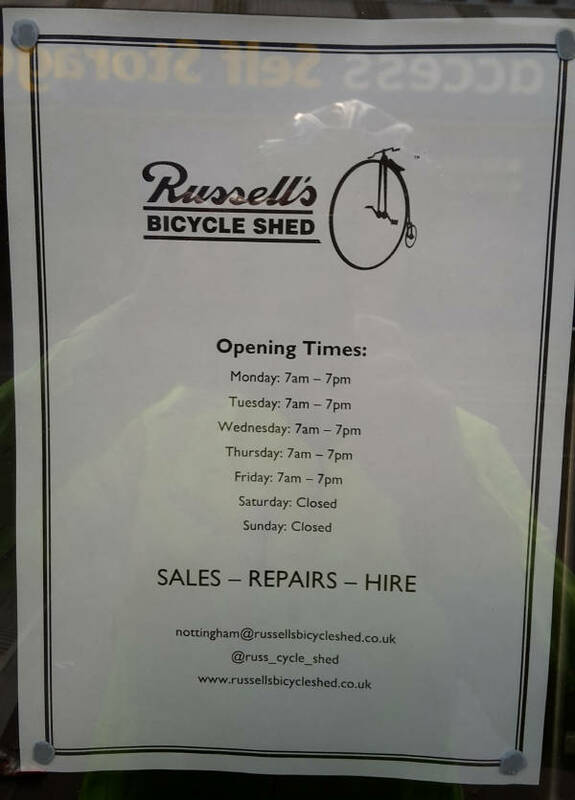 Confirmation of the (delayed) opening of the Russell’s Bicycle Shed in the new Queen’s Road Cycle Hub at Nottingham Station and that they are now the contact point for all issues to do with the hub including the issue of key fobs. This marks at least some real progress in beginning to sort out the series of problems relating to the planning and promotion of this hub, raised in the meeting with EMT which several of us had back in September, and which were featured in the lead story in the Autumn Pedals Newsletter. I will also now email the wider Pedals membership about this development and get the item on the Pedals website updated. Also encouraging in the last few days has been the message from the new Station Manager, Don Robson, who is keen to meet us and discuss these problems. The meeting is on 12 December and Peter Briggs and I will report back at the Pedals meeting on 19th December. 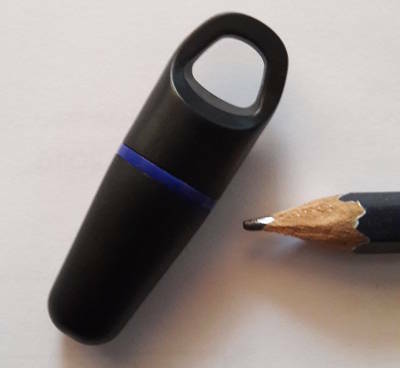 “We are now the contact point for all things related to the cycle hub, issuing key fobs, liaising with EMT and Notts City Council and helping with any issues which may arise. 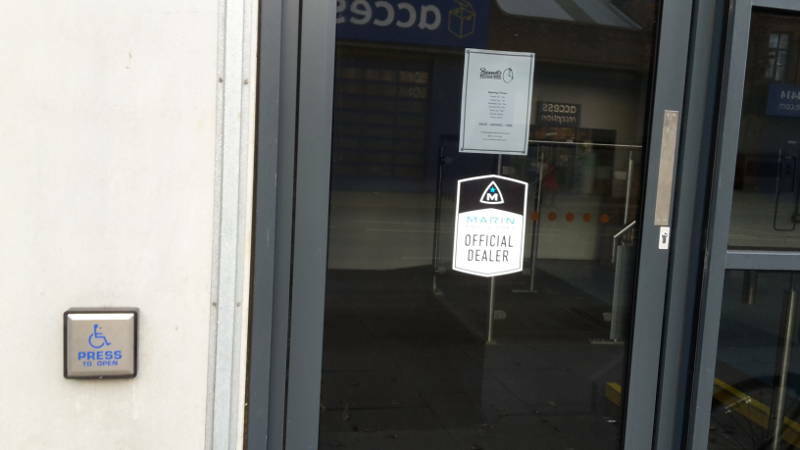 We are aware of the lack of advertising and promotion thus far and will be doing all we can to improve this situation and provide a pleasant, safe and clean cycle parking facility for all our fellow pedallers.